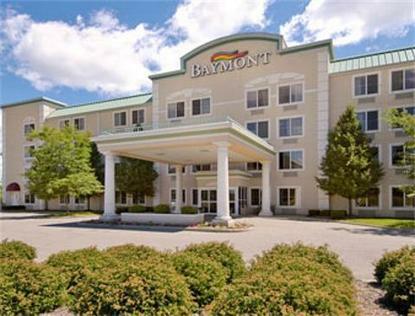 Baymont Inn & Suites-Grand Rapids West is just minutes from downtown, with easy access off I-131 and I-96. Our location makes it easy for you to reach such area attractions as Van Andel Arena and Museum, Houseman Field, Fredrick Meijer Botanical Gardens, Gerald R. Ford Museum, and the Walker Ice Arena. It is an easy drive to a variety of Malls including Rivertown Crossings; Restaurants are everywhere, with one adjacent to the property.